Our Steenberg Nebbiolo 2015 is on special at a 20% discount for R204 per bottle. We grow this wonderful Italian grape variety on our farm and is quite rare to find in South Africa. The bouquet displays notes of rose petal and cherry with the palate showcasing the natural tart acidity and grippy tannins of Nebbiolo. 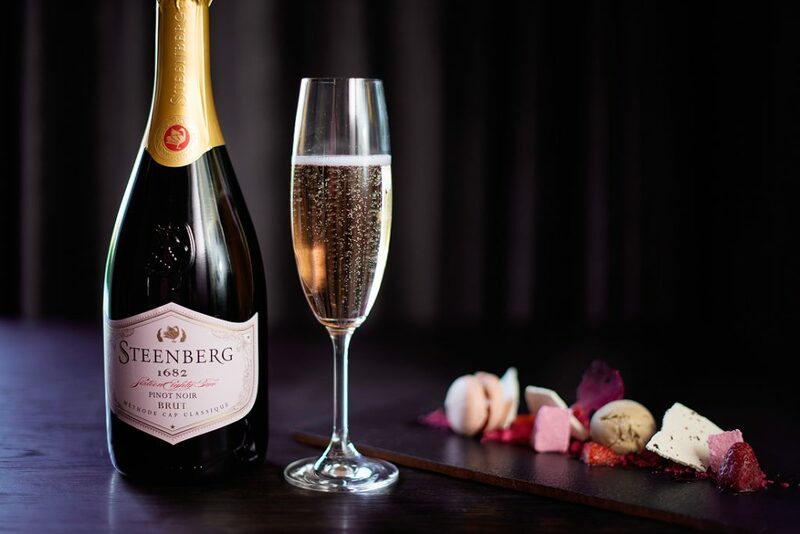 Our Wine Club Members can enjoy our newly released Steenberg 1682 Pinot Noir MCC 2016 at a 20% discount for R168 per bottle. This bubbly is pale pink with notes of raspberries and honey brioche with an elegant palate and fine mousse. Interested in joining our Wine Club? Take a look at all the benefits here. Please note that these specials are only valid for the month of August.